4th episode of AMIcast. My guest is Pascal Papara. 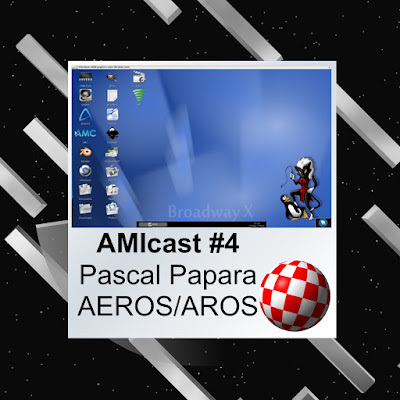 We talk about AEROS and AROS - Another look at the future of the Amiga. 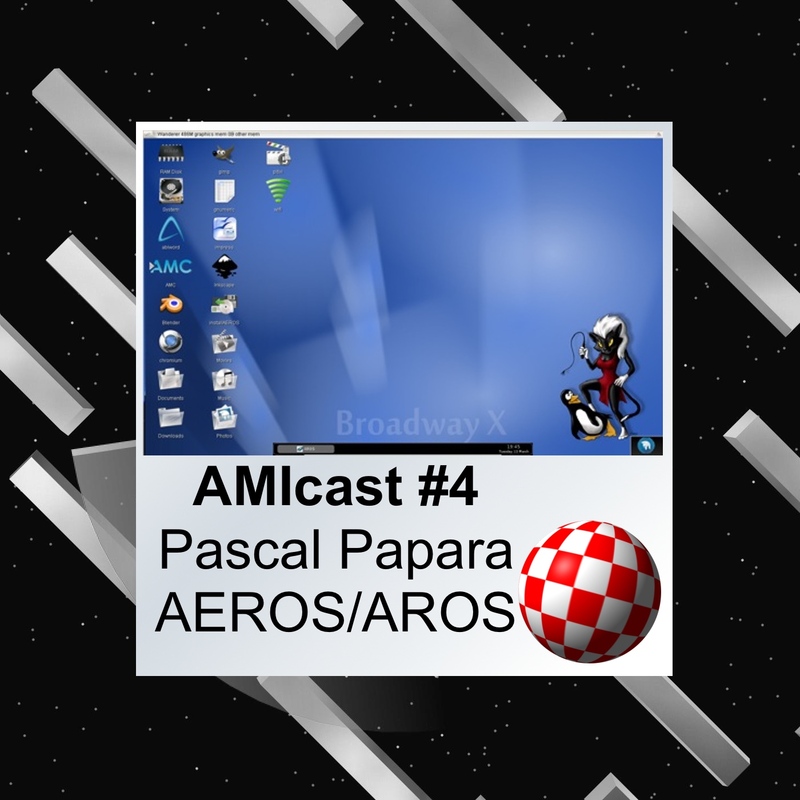 On this episode you will hear about AROS, open source solution for NG Amigas. You will get know variety options of AROS like Raspberry Pi and more stuff: AmiCloud, Indiecoins and Indiego - all connected with Pascal Papara. Also we discussed about future and development in our community and software like Hollywod. At the beginning there is a module by Moby: (02) Murdilokustra; and at the end: (03) Nobody's Home from Album: Dusting off the Amiga.